Documentary | PG | 83 min. 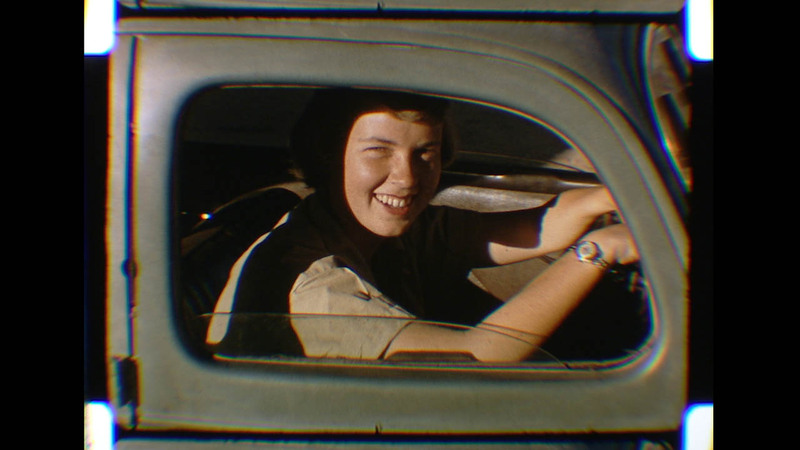 In 1956, four years before Jane Goodall ventured into the world of chimpanzees and seven years before Dian Fossey left to work with mountain gorillas, in fact, before anyone, man or woman had made such a trip, 23-year-old Canadian biologist, Anne Innis Dagg, made an unprecedented solo journey to South Africa to become the first person in the world to study animal behaviour in the wild on that continent. When she returned home a year later armed with important research, the insurmountable barriers she faced as a female scientist proved much harder to overcome. 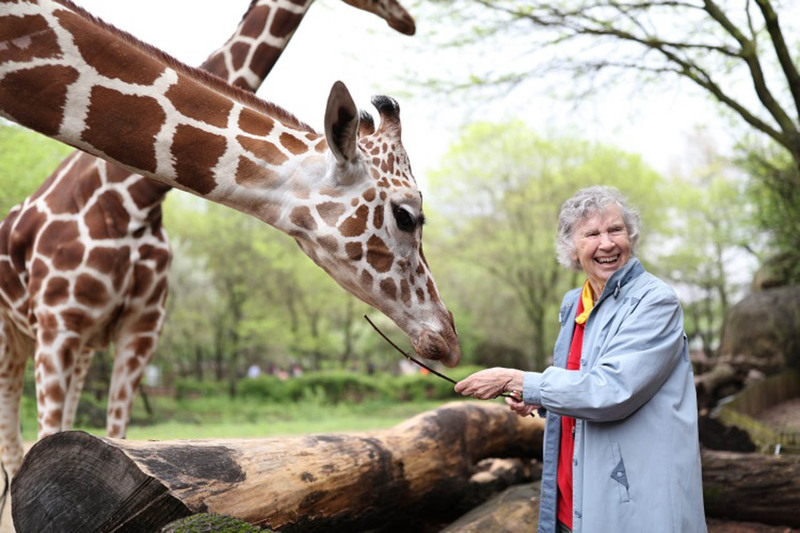 The Woman Who Loves Giraffes retraces the steps of Anne's groundbreaking 1956 journey to South Africa to study giraffes in the wild -- and discovers a startling contrast between the world of giraffes she once knew and the one it has become.